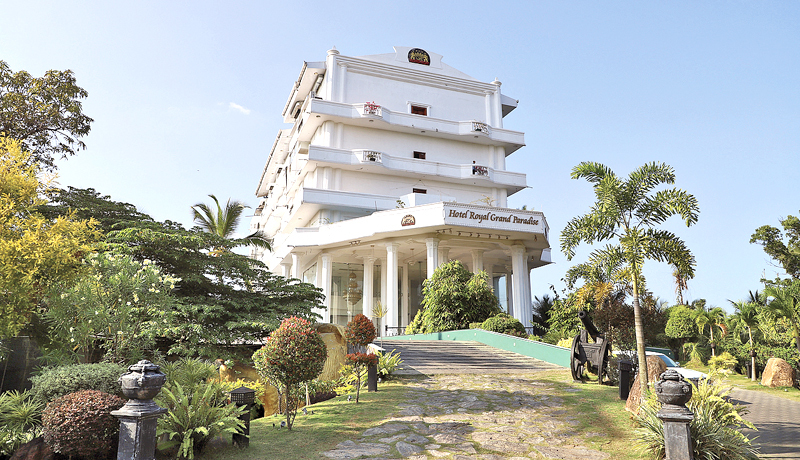 Hotel Royal Grand Paradise, Gonawala, Kelaniya is adding a budget hotel to their inventory. This would be ready by August this year. 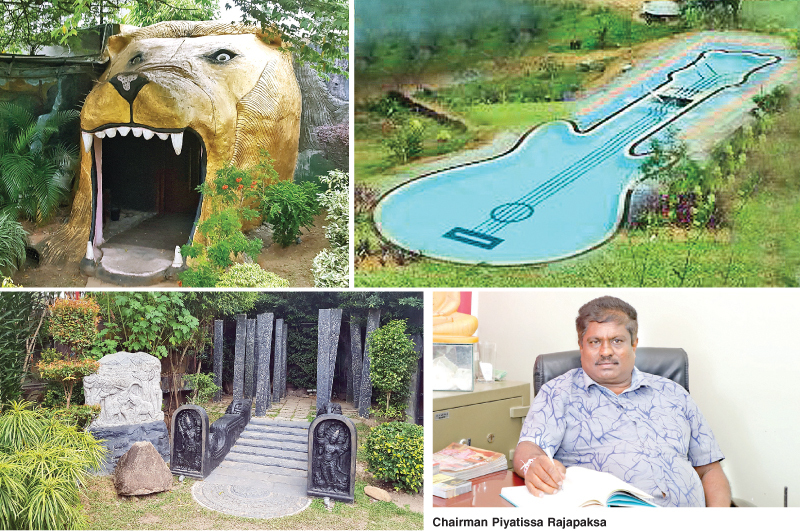 Chairman Hotel Royal Grand Paradise and Warsity institute of Higher Education and MICO institute of higher Education in Kelaniya, Piyatissa Rajapaksa said that they built the hotel in in 2015 mainly to cater to the growing conference and wedding market. To meet the requirements of wedding and conference market we also introduced Warsity Super line Transport Service which not only offers luxury buses vans and cars but also a Limo Service which is also patronized by several leading hotels and Casinos in Colombo. In addition the hotel also has recreated several ancient cities, villages for photo shoots which are very popular. He said that the hotel is also patronized by religious traffic from India, China and Cambodia mainly after arriving before departure to the Colombo airport.